The goal of flat roof waterproofing is to protect the building against moisture and in doing so obtain long-term preservation of the building’s fundamental structure. 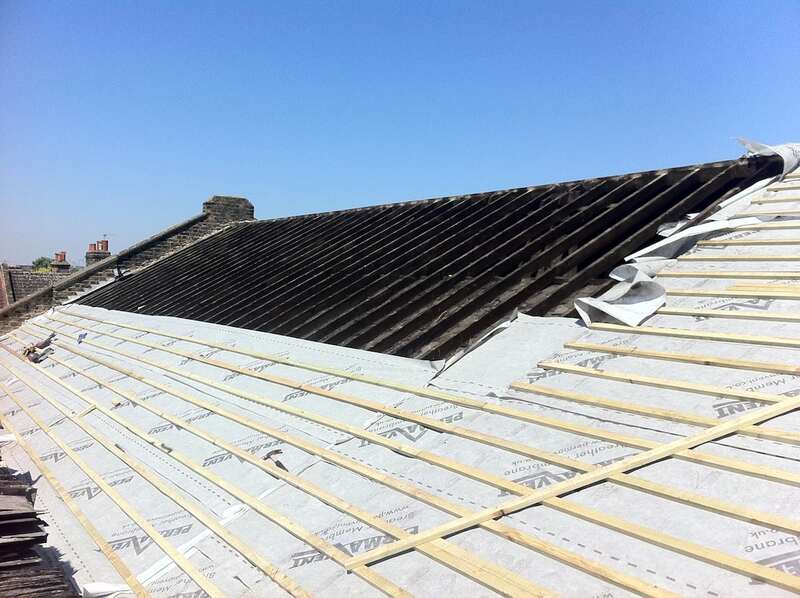 Connections to existing building sections, fixtures and roof penetrations are the greatest problem on flat roofs and require careful consideration for waterproofing. Waterproofing systems are crucial here, with which all connections can be successfully and smoothly integrated. Liquid waterproofing is the ideal system for these applications. This is because only reliable waterproofing ensures long-term waterproofing success. 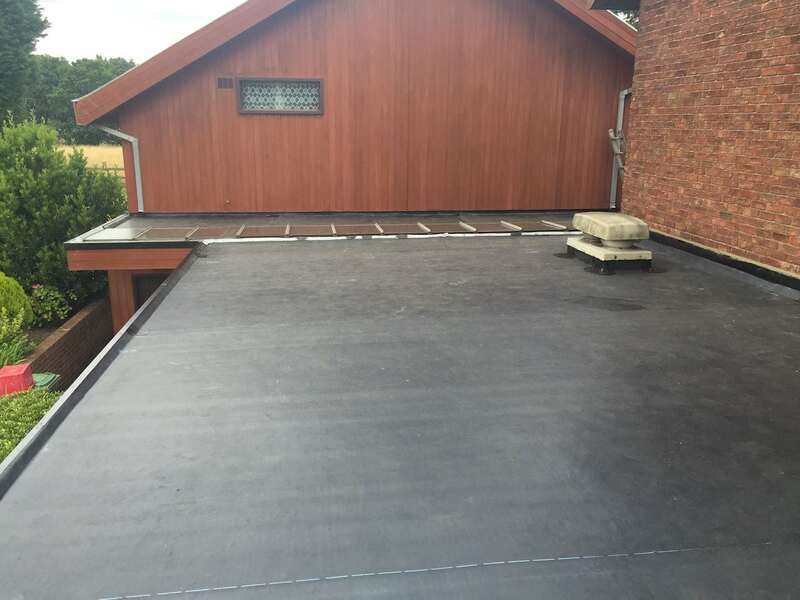 Mike Horizon Roofing are a fully approved installer for the Widopan range of liquid plastics. This innovative product creates an impermeable seamless membrane ideal for all styles of roofs, gutters and walkways regardless of the complexity of design. The solutions are applied cold over existing roof types allowing an efficient, cost effective way for works to be undertaken with minimal disruption and risk.